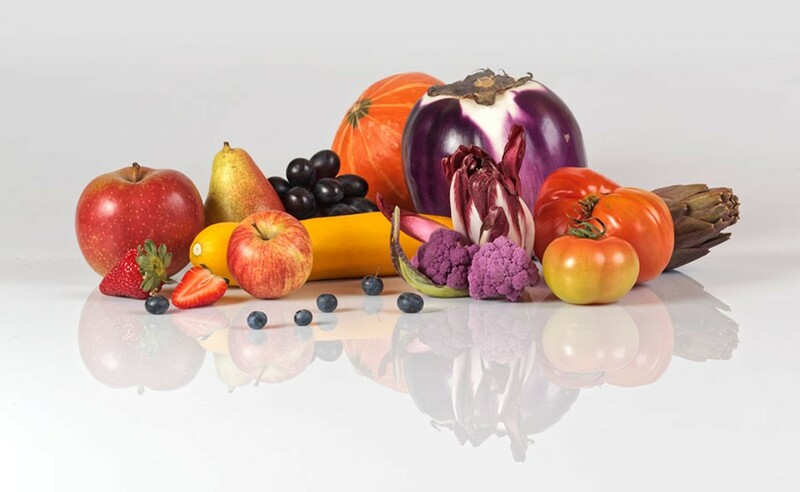 Due to the fact that we should eat at least five fruits and vegetables a day, as mentioned by the health campaign of Switzerland, we asked the following questions:Is there enough fruit available during the day, specially at the place where we are working and spend most of our time ? 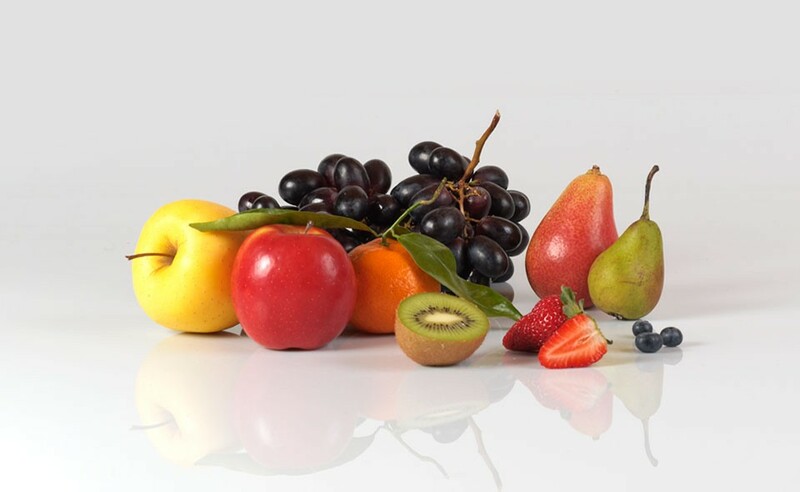 The answer is NO, apart some exceptions.That's why we decided to integrate the fruit on the workplace, providing a service simple and adaptable.The company or the private person decides on the day of delivery and the desired quantity. No long-term commitment, the deliveries will renew automatically according to the desired frequency but the customer is free to stop at any time.The assortment varies automatically in accordance with the seasons.